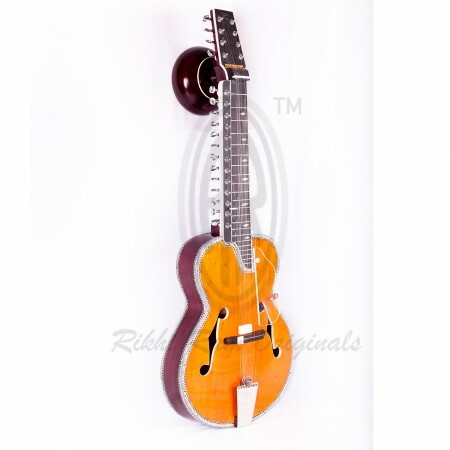 Best for studio works and jamming with loud western musical instruments. Specially designed for Niladri kumar. This is an Ajay Signature model Harmonium made from well seasoned Teak wood & has 3 octave shiftable keyboard with 13 scale changer & coupler system. .
Top quality of Brass Bayan Table. 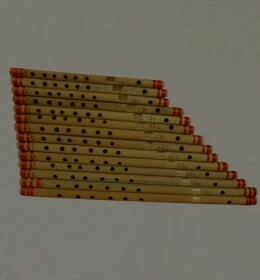 The top & bottom of the Santoor is made from Teak wood. 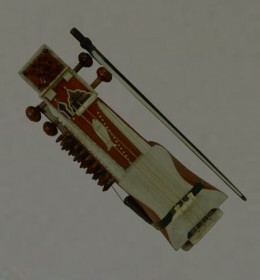 The side of the Santoor is made from Mulberry wood. 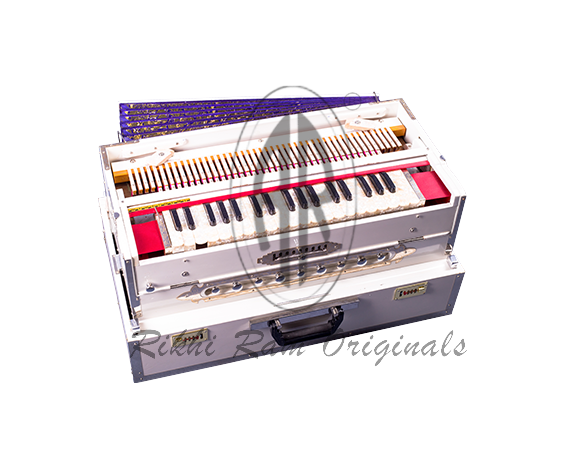 Rikhi Ram Musical Instrument Mfg. 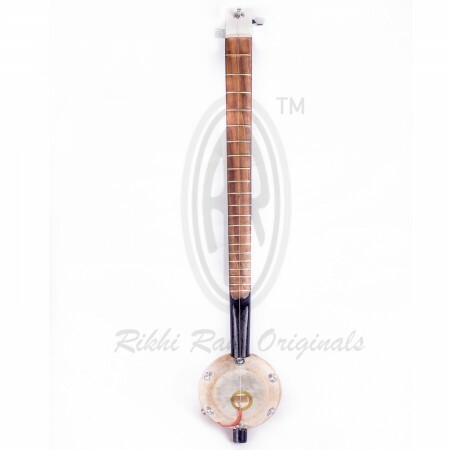 Co.(Rikhi Ram Originals) is India’s oldest manufacturing company of INDIAN CLASSICAL INSTRUMENTS. 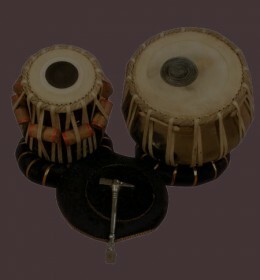 Over the years Indian Classical music has rapidly grown internationally. 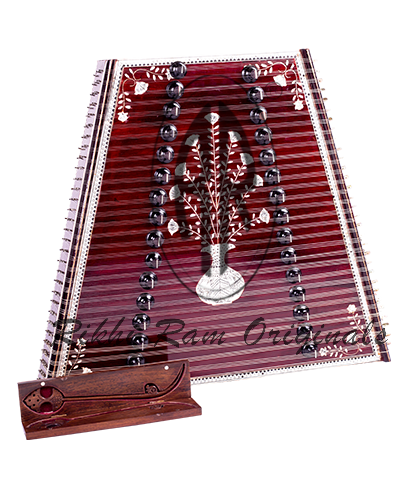 Rikhi Ram Originals provides an online platform to musicians all over the world. 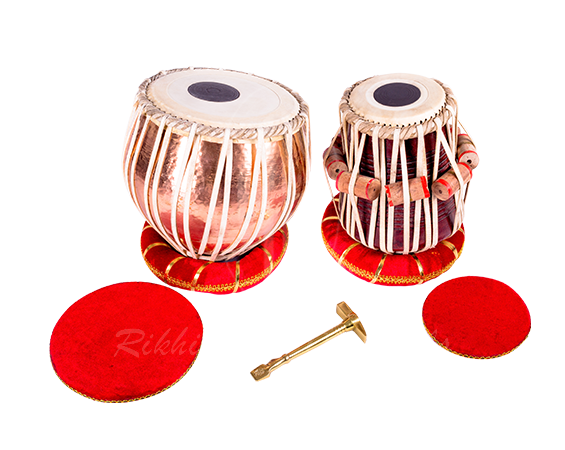 Ajay Rikhi Ram aim at providing high quality professional musical instruments worldwide. 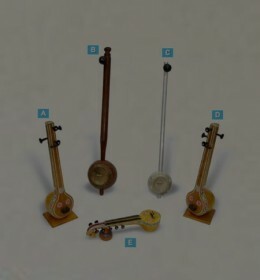 We have been contributing to the Indian music industry with our Musical Instruments,Services and Innovations since 1920.Our vision is to promote and spread our rich Indian Music culture around the world. 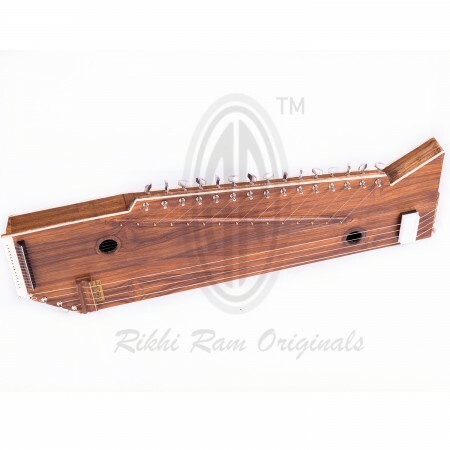 Rikhi Ram Musical Instrument Mfg Co....is the foremost maker of musical instruments in our country. 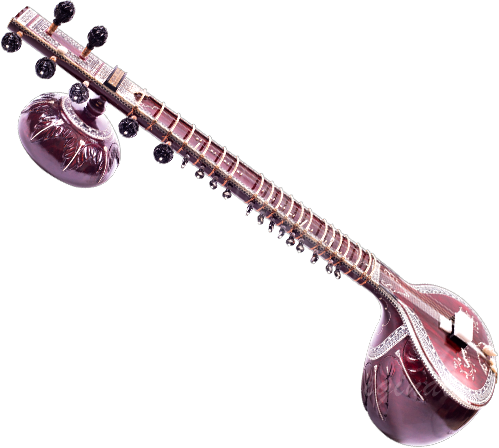 My association with Shri Bishan Das goes back to the time that I got my first Sitar. 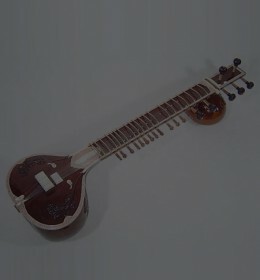 It was presented to me by Bishan Das ji, and since then I have only used Sitars made by them. Today my Sitars are made and looked after by his son Ajay Rikhi Ram. In my opinion he is the best maker of Instruments in our country today....And I am delighted that his son Akhil has also taken up this art form...and is doing wonderful work. Their integrity and dedication towards their work is exemplary....and feel happy and blessed to have them as part of my musical family. 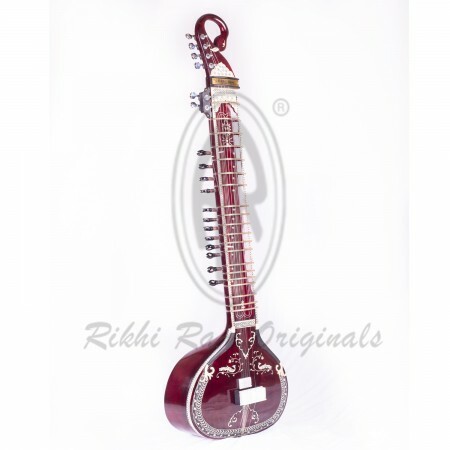 In the field of manufacturing Indian instruments specially the sitar, the name of Rikhiram is widely known, not only in India but also all over the world. Ajay Rikhiram is the grandson of Rikhiram & son of late Bishan Dass ji who was a great friend of mine. He has carried on the legacy of manufacturing instruments especially the sitar & every good musician of India would love to have his instrument. Ajay is a nice salesman & a good human being & has a great sense of humour. 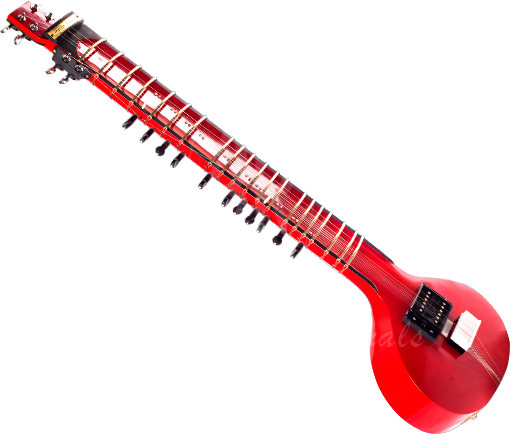 He plays sitar, so that he can cater to the demand of the listeners & artist & the demand of the audience. He is called Ajay Sharma, but I affectionately call him Ajay Sharma Rikhi ram & his shop at Connaught Place New Delhi is very famous, everyone knows it & his is a widely known business & has respectable admirers all over India & I am sure Ajay needs no further introduction.